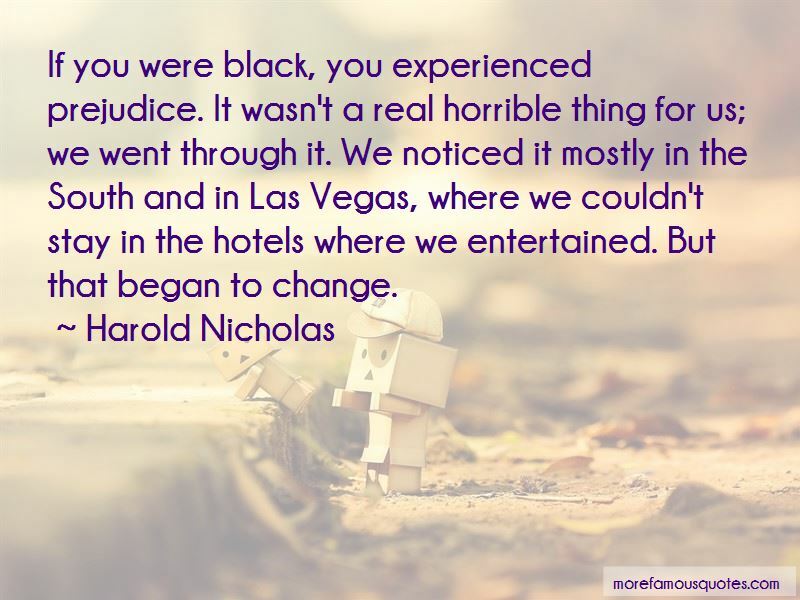 Enjoy the top 3 famous quotes, sayings and quotations by Harold Nicholas. 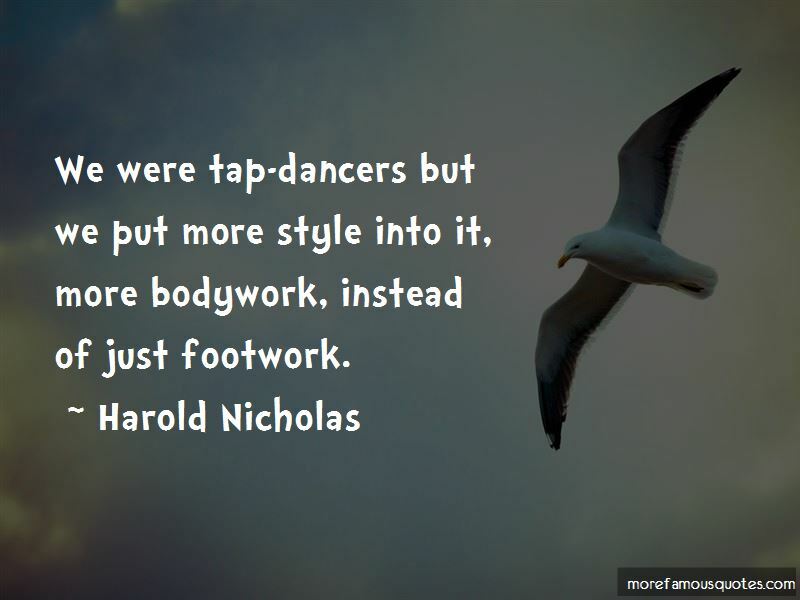 We were tap-dancers but we put more style into it, more bodywork, instead of just footwork. Want to see more pictures of Harold Nicholas quotes? 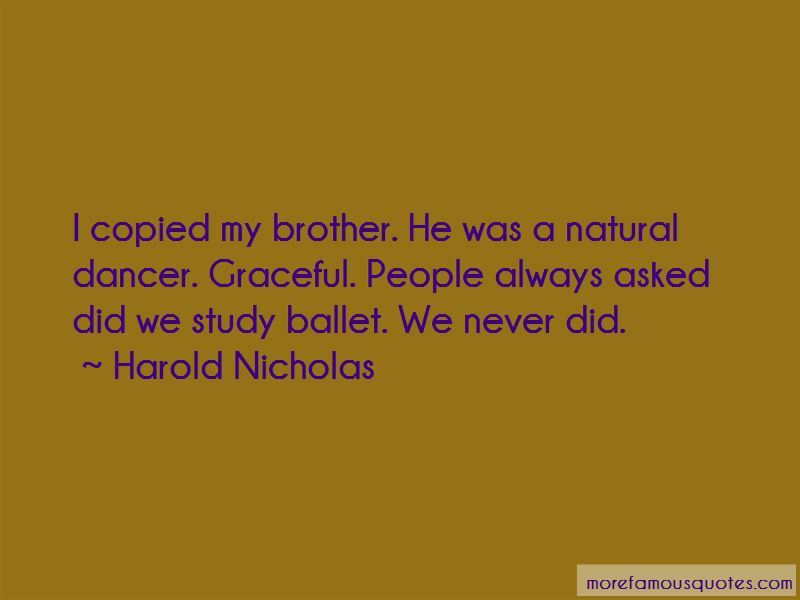 Click on image of Harold Nicholas quotes to view full size.